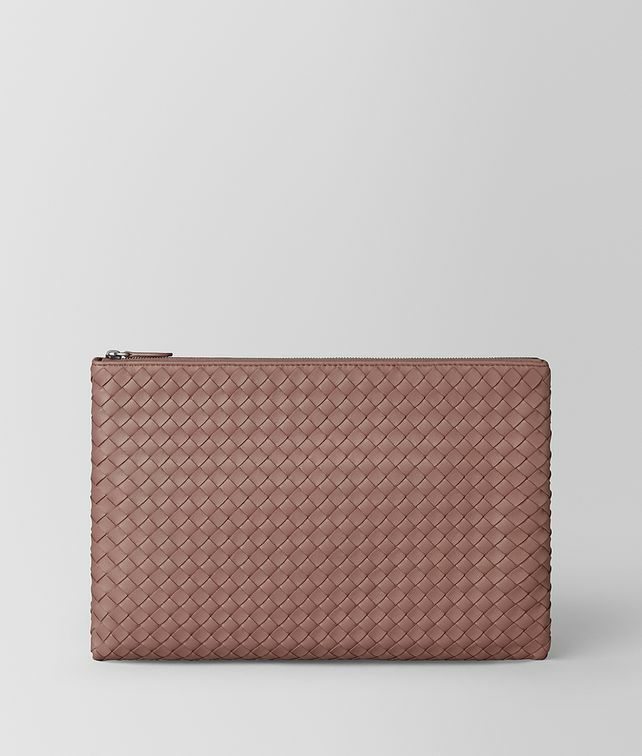 Both luxe and pragmatic, this slim but capacious pouch is crafted from soft nappa leather and woven entirely by hand in iconic intrecciato. The interior is fitted with six card slots, one note compartment and two additional compartments. Finished with a cotton lining and leather zip pull.